Simon King OBE 'Naturalist, Conservationist, Author, Artist and Broadcaster is an aficionado of capturing the natural world (receiving an Honorary Fellowship of the Royal Photographic Society in 2011). 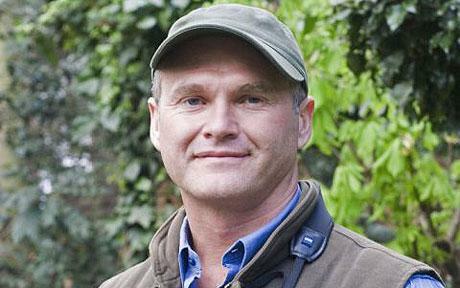 As a passionate conservationist Simon specialises in wildlife documentaries. His extensive knowledge and expertise behind a camera has seen his work included in many programmes including the BBC’s Planet Earth, Blue Planet, Springwatch and Autumnwatch to name but a few. The naturalist and author will be presenting at Denman from an expert angle in what promises to be a truly inspiring talk. With a Q&A session and the opportunity to talk with Simon, purchase his book and have it signed; gain an insight into the world of a wildlife film-maker.